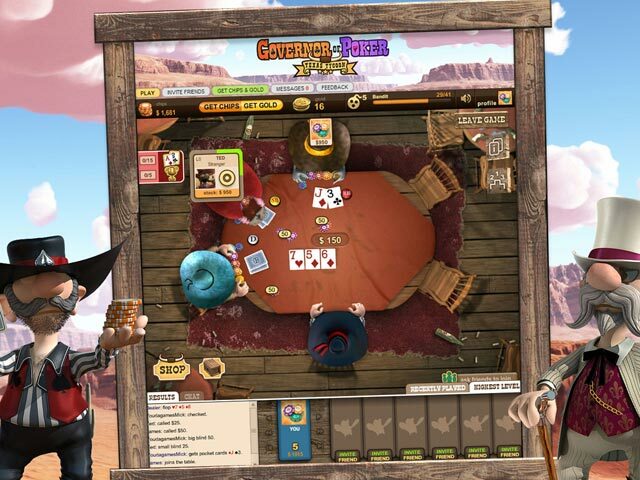 Poker your way through El Paso, the most notorious poker town in the Wild West. 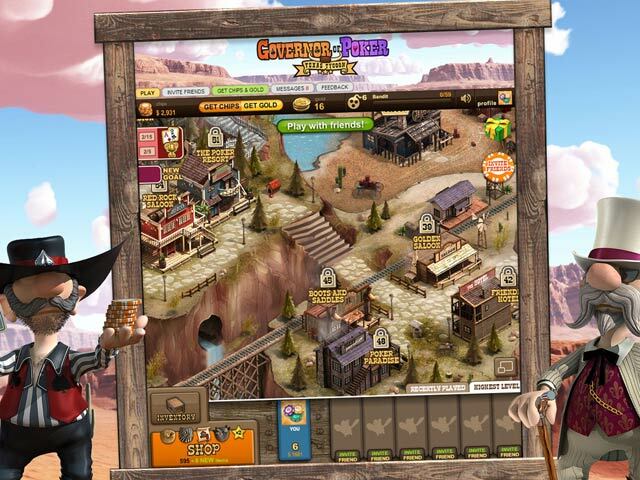 Enjoy the scenic views and play live poker against your real friends. 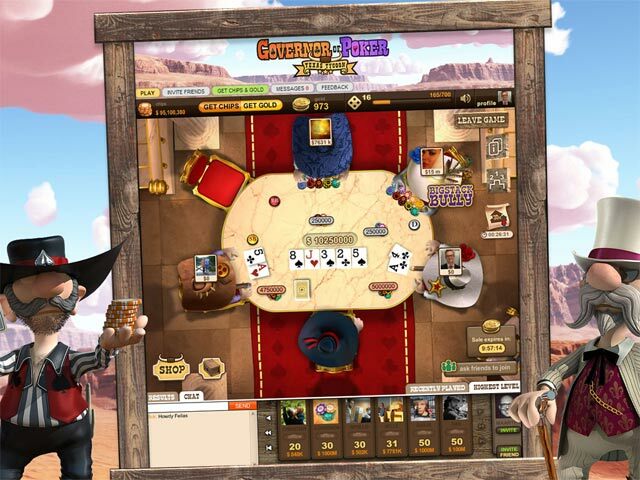 Unlock new poker saloons by winning hands, busting players and leveling up toward the ultimate objective: become the new Governor of Poker and own El Paso! From the makers of Governor of Poker! Complete goals, achievements and level up!